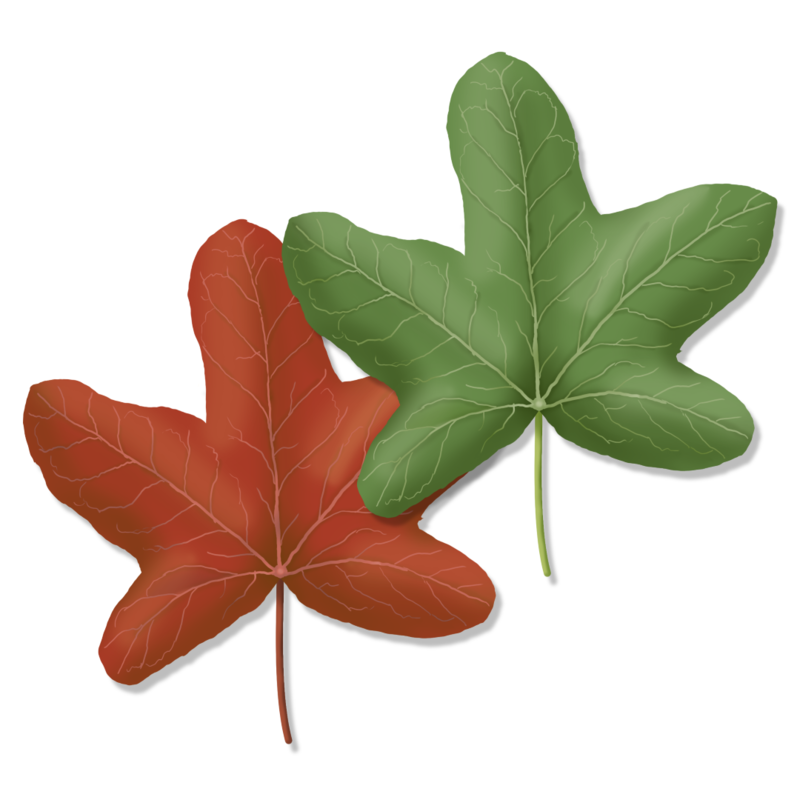 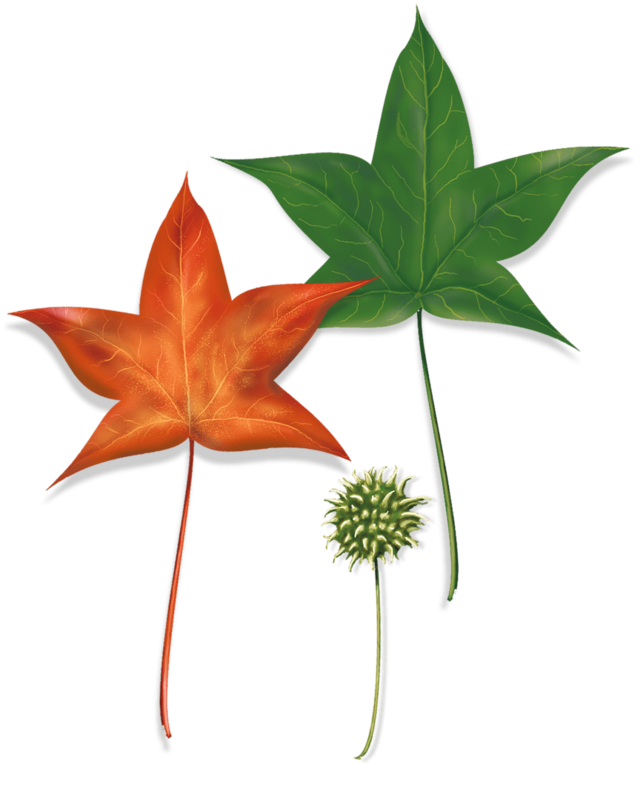 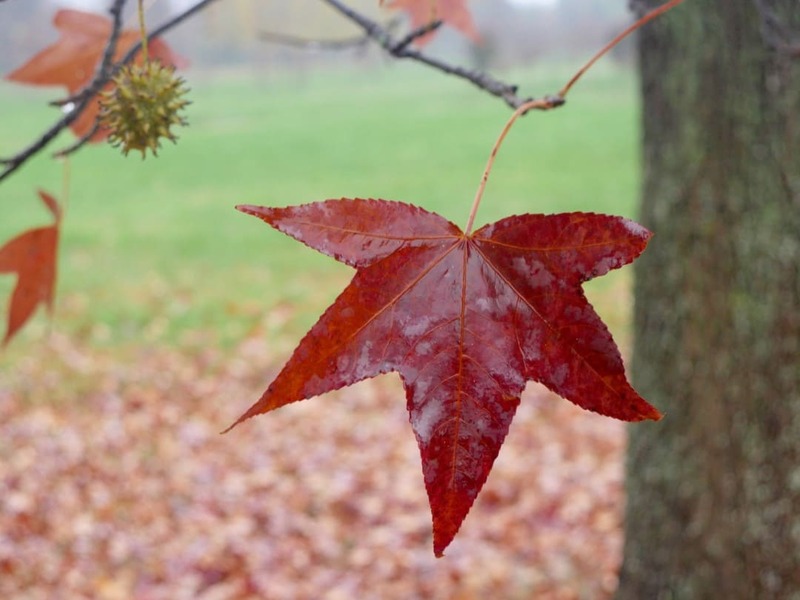 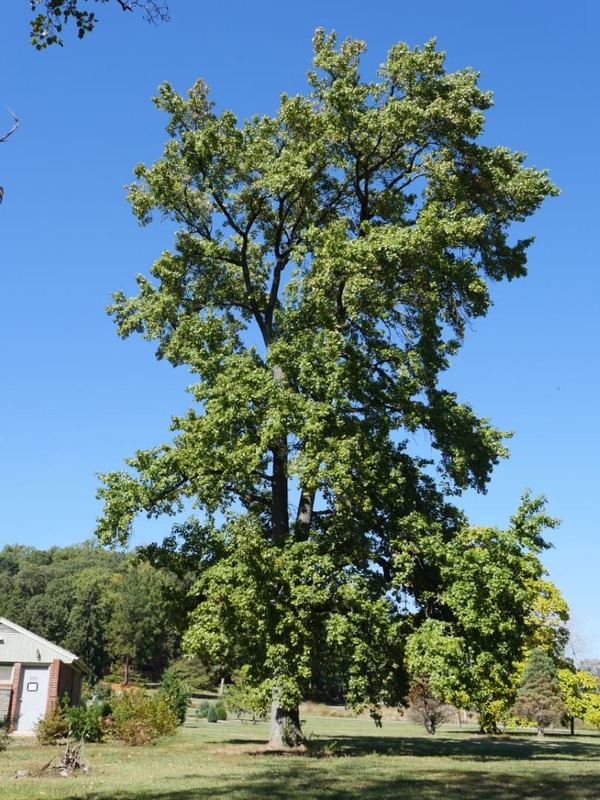 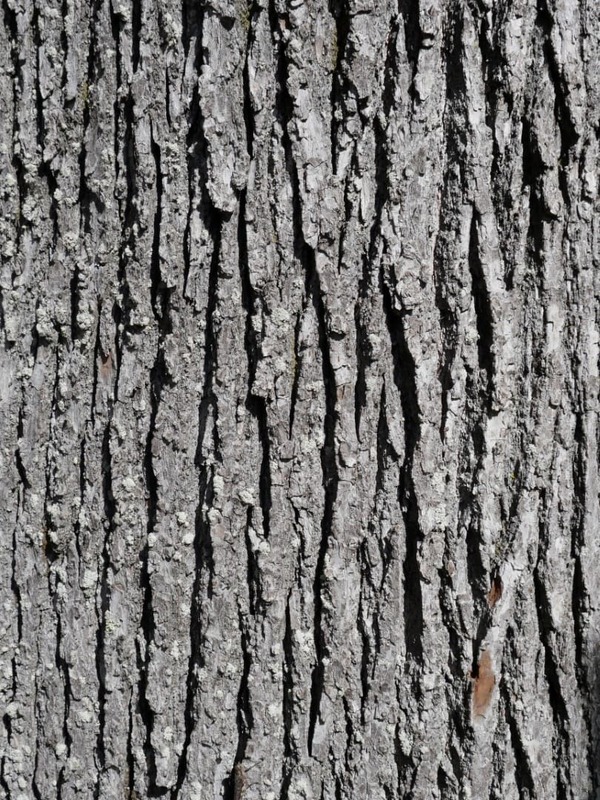 The sweetgum is well adapted to Maryland and thrives in many different environments. 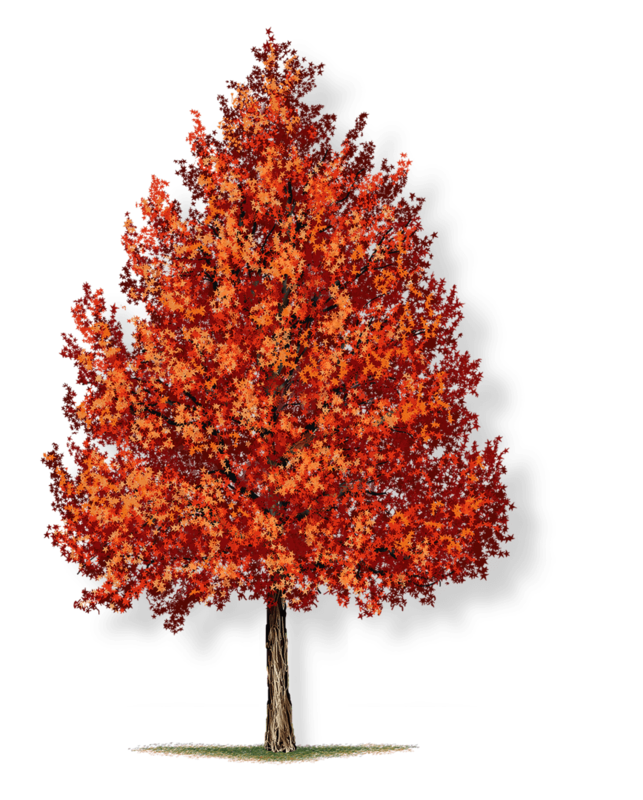 The tree features unique, star-shaped leaves that transform into brilliant shades of purple, red, orange, and yellow during the fall. 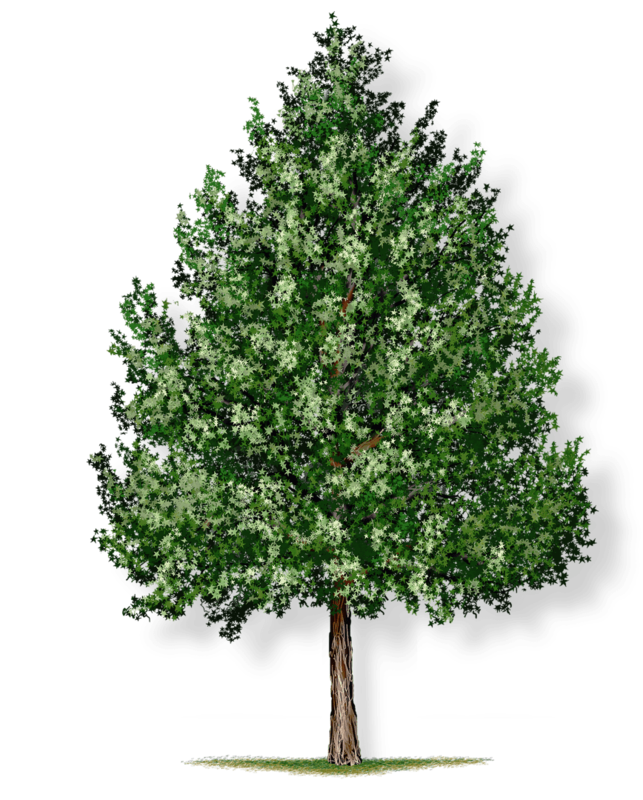 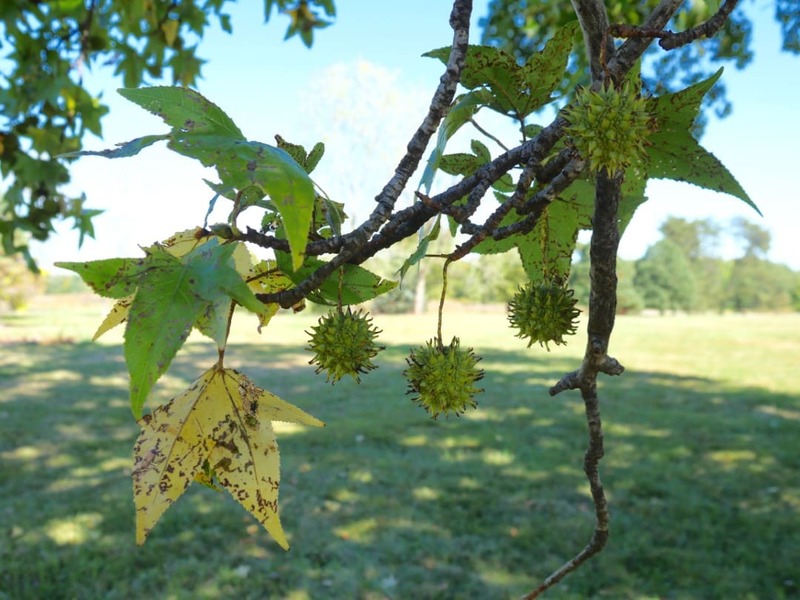 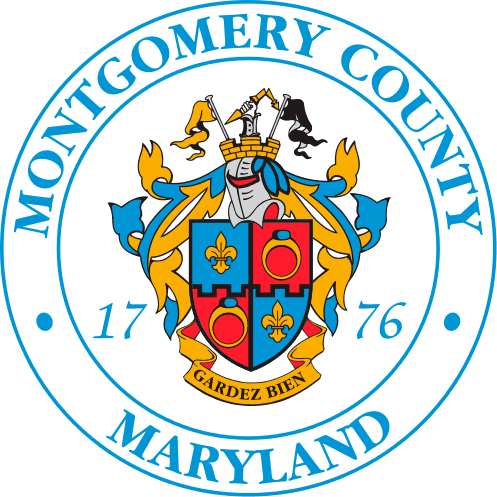 The Tree Montgomery program plants sweetgum varieties with and without seeds, known as ‘sweetgum balls’.